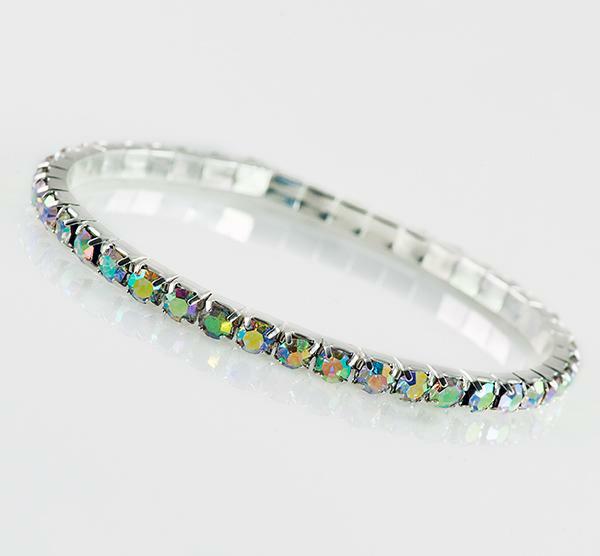 Aurora Borealis Austrian Crystsal makes up this beautiful stretch Bracelet . Fits most wrists. 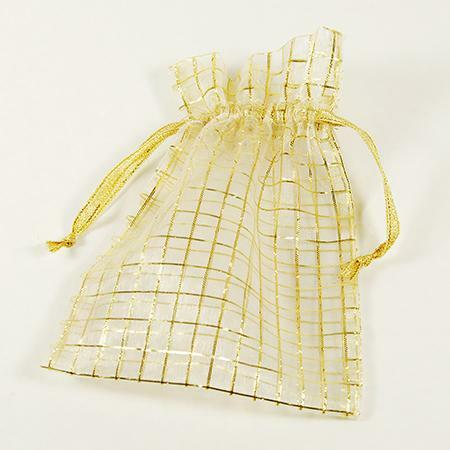 Comes with a free organza gift pouch when purchased. 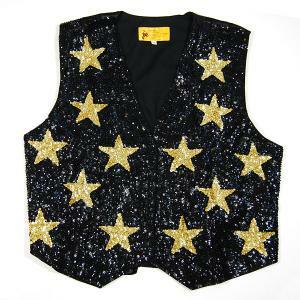 Also available in Clear or Black Austrian crystals please see BR324AB.